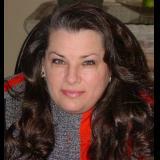 Philanthropist and internationally renowned professional management consultant, Linda M. Lopeke, works with corporate clients, business owners and entrepreneurs around the world. 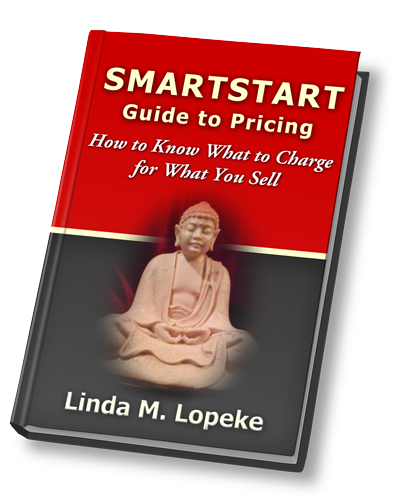 The SMARTSTART Guide to Pricing provides everything you need to know what to charge for what you sell. 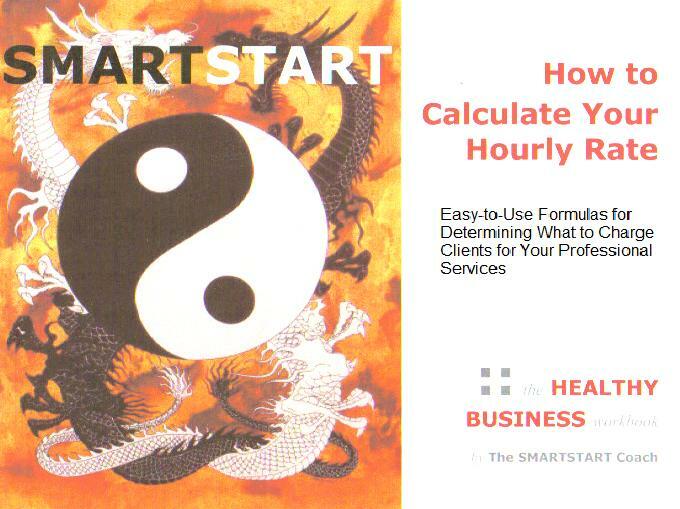 From easy-to-use formulas for determining what to charge for your products, programs and professional services to how to have the "rate" conversation with clients.